| make your lifestyle juicy. To refresh your lifestyle and eliminate toxicity– click below to find out what you can do. This fall’s fashion trend is definitely gold jewelry; lots and lots of gold jewelry. Think in layers. Bangles. 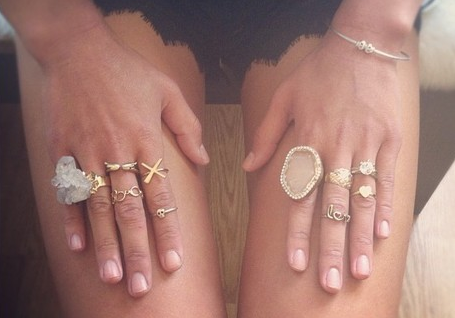 Midi rings. Etc. Click below for some ideas. Break-ups are never easy. They’re painful. 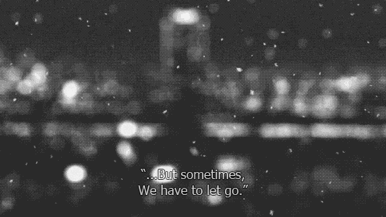 And although it feels like you will never get over it and move on, you will. It will get easier. 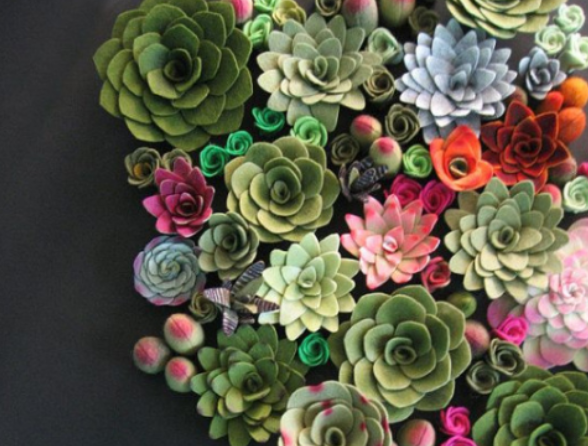 If you’re having trouble with the process, click below for some helpful tips and tricks. 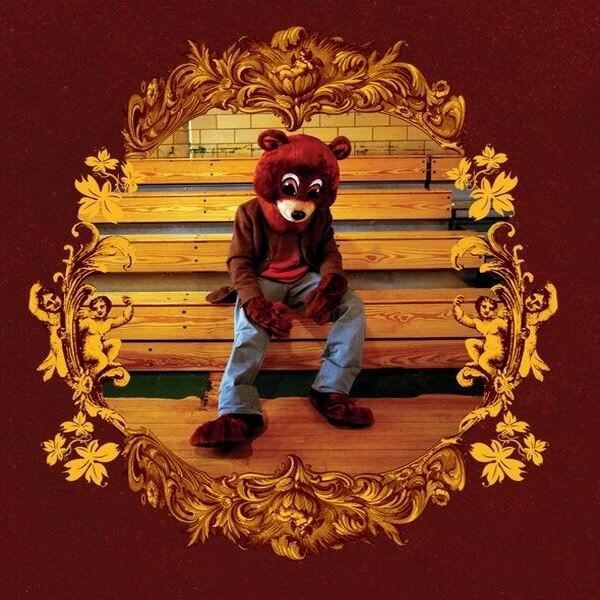 On the ten-year anniversary of “The College Dropouts”, Kanye West shared his thoughts on the album, what his journey was, and what he continues to do in the future. Click below to see what he had to say. G.O.O.D. 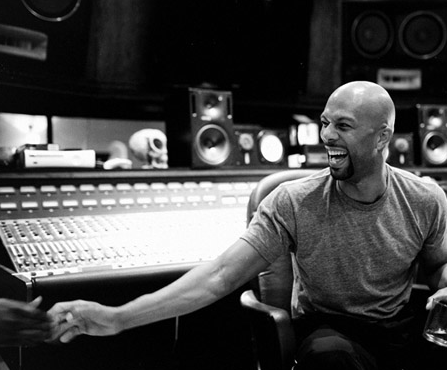 music artist Common has announced his official release for his new solo album, “Nobody’s Smiling.” This album is a follow up to his 2011 release of “The Dreamer/The Believer.” Click below to find out more information regarding this release. Congratulations to Pharrell Williams on scoring a record deal with Columbia Records. Pharrell is scheduled to release his debut album with the label in 2014. Click below for all the details. Who knew Rihanna gives amazing dating advice!? One of Rih’s fans DM’d the singer asking for help in her relationship, and Rihanna actually responded. The advice Rihanna gave was actually really insightful. Click below to read!